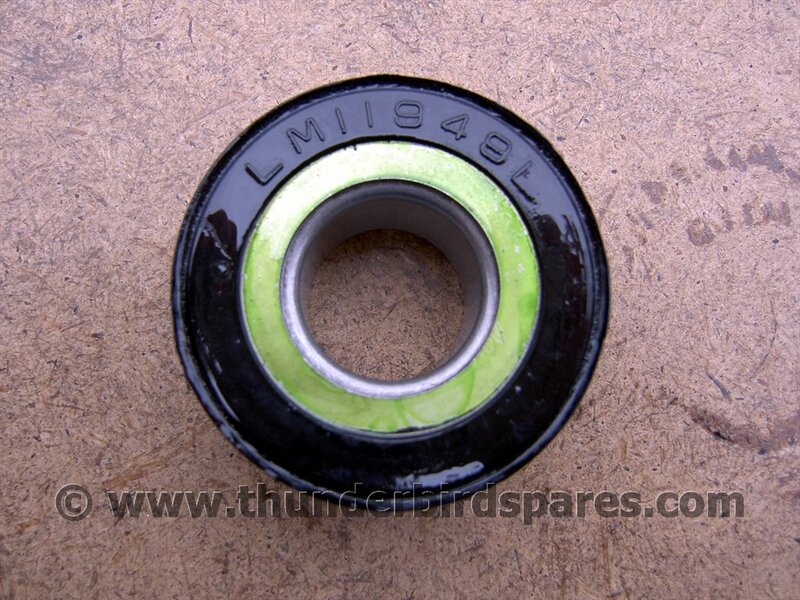 This is a good quality taper roller steering head bearing with integral oil seal as fitted to all the Triumph and BSA oil in frame models from 1971-the end for BSA and 1971-85 Triumph. It fits all the T120, TR6,T140, TR7, TSS, TSX, TR25SS, TR25T, TR5T, B25, B50, A65 from this period. 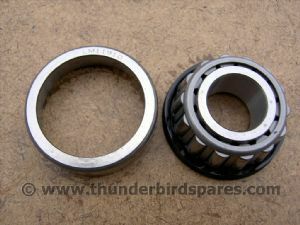 This auction is for one bearing, if you need to replace both you will need to bid on two, they fit top and bottom location on all the bikes.